We deal in Bar Cutter Machines, which are used for cutting purposes. 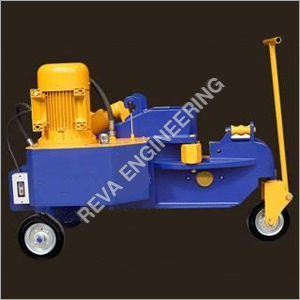 Applicable for all tracts of construction, these are powered via hydraulic power. Highly efficient to cut the bars & concrete with utmost precision as per the need, these are appreciated for their operational fluency everywhere. Offered with reduced level of noise, provided setups can provide their jobs in a superior manner. The machines are integrated with the blades of good size & strength, which insure incisive cutting. Saving the time as well as money, supplied machines are noted for their placid operation. Provided Bar Cutting Machines are applicative for bridge projects, rail projects and other construction tasks. These are provisioned with a clutch system so so to insure safe operation. Available with the capacity to cut the steel bars of several diameters. The cast iron body frame of these machines render rigidness & strength. 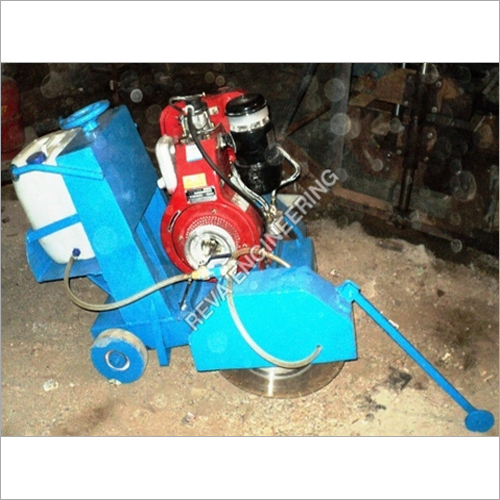 Supplied with well lubricated gears, proffer smooth functioning. The motors provided yield excellent power in the cutting procedure. Accoutered with replaceable blades, which enable simple maintenance. 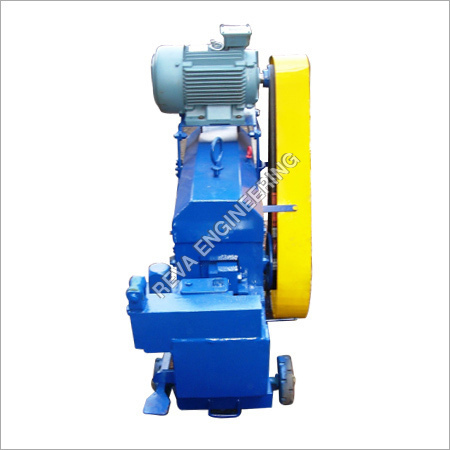 upto 32mm.dia.cutting, Electric operated, Oil Bathed Gear Box, Powered by 5 H.P. Electric Motor.